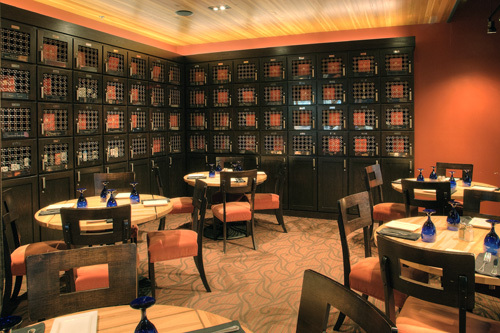 We cater, we co-ordinate, we comfort. 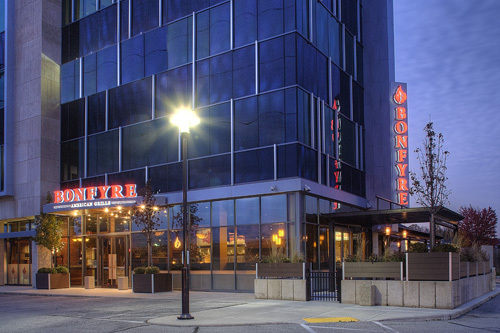 Bonfyre American Grille offers off site catering and delivery. 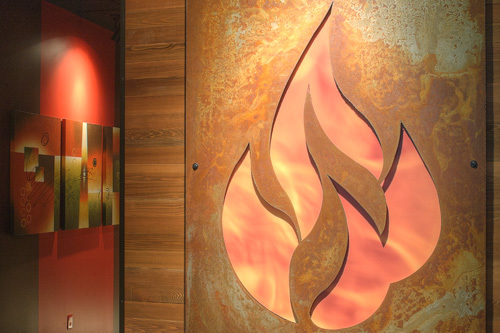 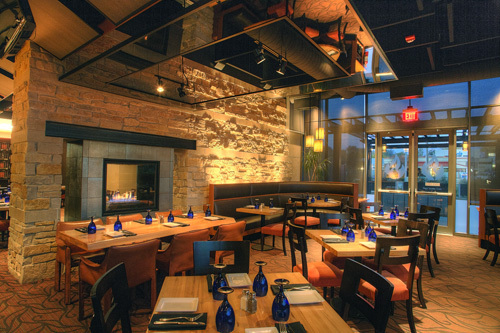 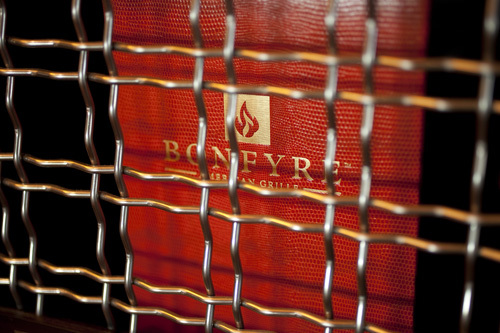 From family gatherings to business events, we will bring the Bonfyre experience to you. 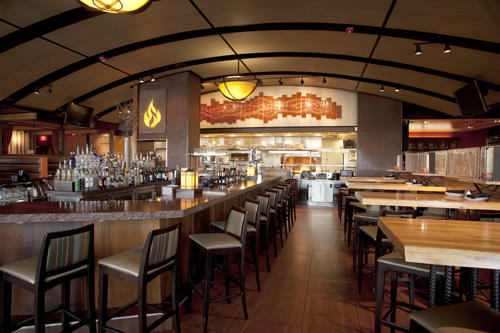 To plan your catering event please contact Patrick, our Event Sales Manager at 608-273-3973 or email at events@bonfyregrille.net.